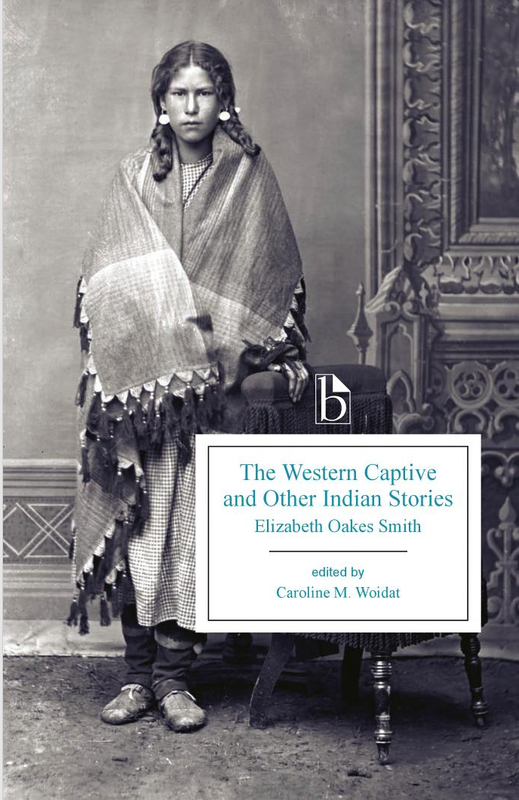 Professor Caroline Woidat’s edition of works by nineteenth-century American author Elizabeth Oakes Smith, The Western Captive and Other Indian Stories, has just been published by Broadview Press. This edition recovers Elizabeth Oakes Smith’s successful 1842 novel The Western Captive; or, The Times of Tecumseh and includes many of Oakes Smith’s other writings about Native Americans, including short stories, legends, and autobiographical and biographical sketches. The Western Captive portrays the Shawnee leader as an American hero and the white heroine’s spiritual soulmate; in contrast to the later popular legend of Tecumseh’s rejected marriage proposal to a white woman, Margaret, the “captive” of the title, returns Tecumseh’s love and embraces life apart from white society. These texts are accompanied by selections from Oakes Smith’s Woman and Her Needs and her unpublished autobiography, from contemporary captivity narratives and biographies of William Henry Harrison depicting the Shawnee, and from writings by her colleagues Jane Johnston Schoolcraft and Henry Rowe Schoolcraft. 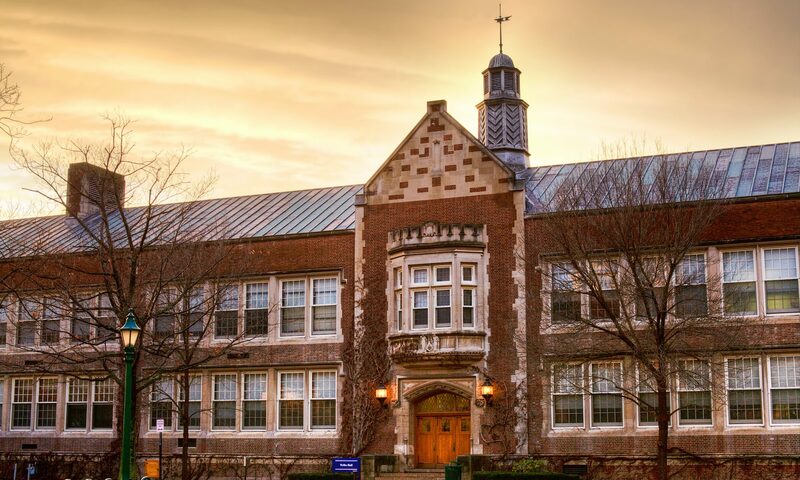 Professor Rachel Hall’s collection of linked stories, Heirlooms, has been selected by acclaimed poet and novelist Marge Piercy for the 2015 BkMk Press G.S. Sharat Chandra Prize. The book will be published in 2016. Stories from the collection have appeared in Bellingham Review, Fifth Wednesday, Gettysburg Review, and Water~Stone Review.